Our highly-skilled craftsmen consistently deliver exceptional service, design, quality and value. The result — a great panel at a fair price. Founded in 1958, we uniquely combine the best of the old and the new. We conduct business with an old-school, straightforward approach, and we invest in the newest, state-of-the-art technology. Our goal is that each panel embodies integrity, safety, fully-robust functionality and intense pride in bringing your design to completion. 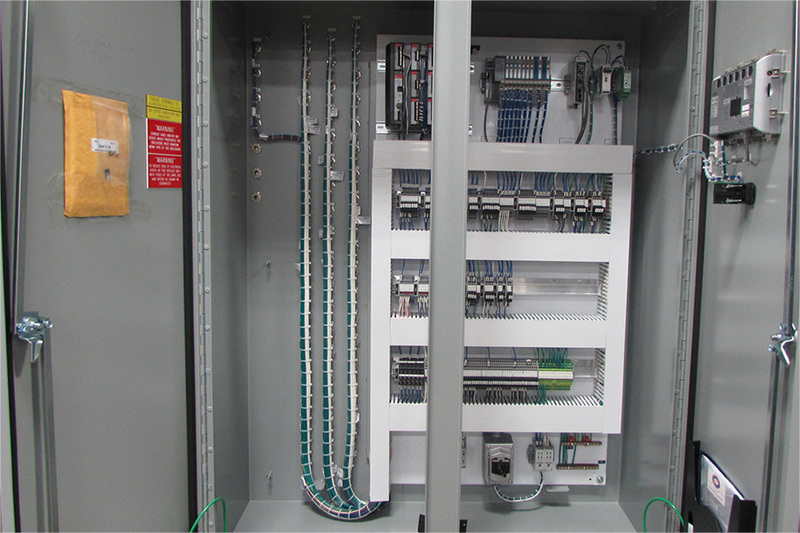 We provide custom control panels and control system integration for customers worldwide. 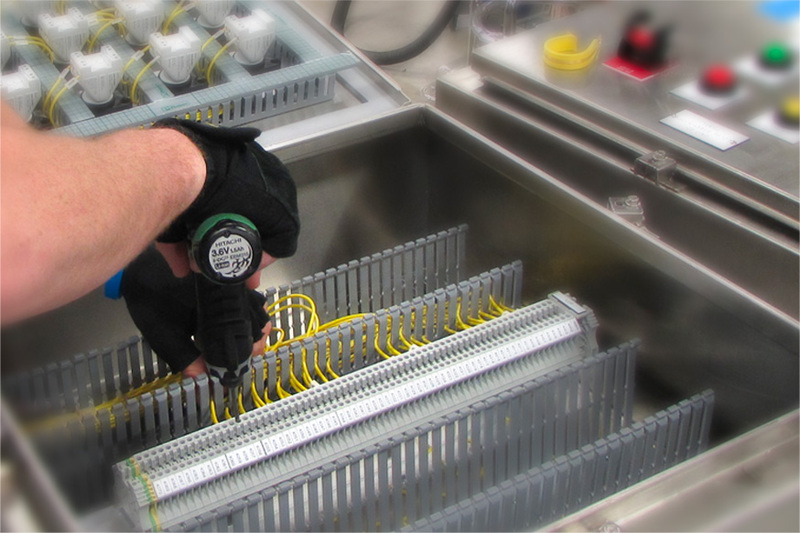 Our craftsmen meticulously assemble and wire panels for the Food & Beverage, Oil & Gas, Industrial Automation, Packaging, Life Sciences, and Mining Industries. We promise to provide you with the custom panels you want, in the timeframe you need, at the fairest price possible. We view our shop as a creative studio that solves our customers’ problems. Our flexible, cross-trained team allows us to pivot easily to meet tight deadlines or unique projects. 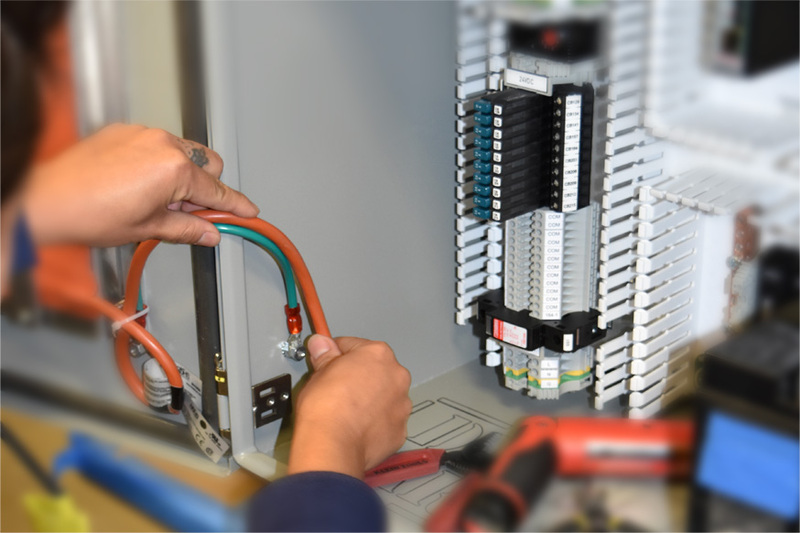 At UCEC, we consider the entire electrical control panel project and strive for excellent customer service. Our customers agree, more than 95 percent return as repeat business. Tell us a little about your panel project and let us know how we can help.